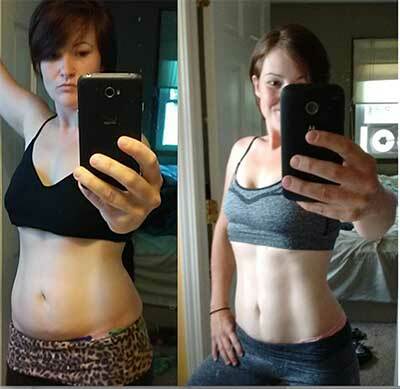 Lauren Made her progress with our home fitness program the KB Body and scorcher series. “I feel like I have made some amazing progress, but it’s not a race to the finish, its a lifestyle change and I couldn’t be more happy with myself. I am very glad I decided to do this and get fit once and for all!